If you ask ten specialists about the most reliable odometer adjustment tool offered, nine out of ten will say: DiagProg3. The software that comes with the full package is the most complete ever. That’s not all for certain. 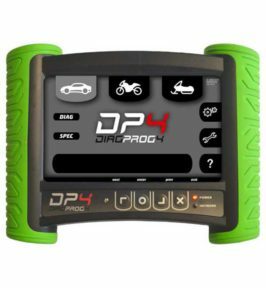 We believe in usability and are proud to confirm that DiagProg3 is also the most easy to use odometer adjustment tool. No worry, we provide tutorial documents and videos as well. In addition the odometer adjustment packages include all cables and accessories you need. adjust odometersWith DiagProg3 you will be able to roll back odometers, adjust mileage and have full control over all kinds of dashboard control devices, keys and more. Have you ever heard of a odometer adjustment tool that does tractors, building machinery or motorcycles? DiagProg3 does! And even some boats can be programmed. And of course you can reprogramm service and error messages and set new timespans for them. 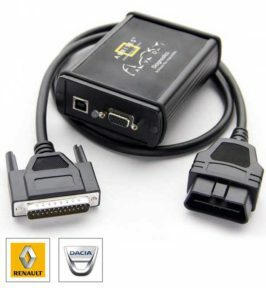 Do you want to connect DiagProg3 to your PC? Just do it, its possible! No more hassle with difficult update processes. Just connect PC and DiagProg3 and use your internet connection to update. So you are always up to date in no time. A reverse polarity protection is the master piece of DiagProg3. 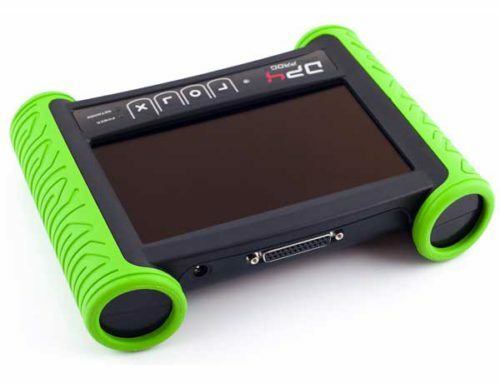 It makes DiagProg3 the most secure mileage correction handheld ever. There is no way to use it the wrong way. Why use #2 when you can have #1? 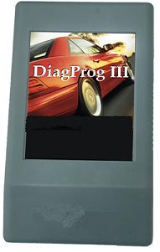 Compared with competitors’ tools, DiagProg3 is always the winner because it has more vehicles in its software database and is a lot easier to use. When you use DiagProg3 for the first time, you will realize its logical interface structure and its high quality touch screen. The handheld itself comes with a sound case and thus will have a long useful life in your garage. 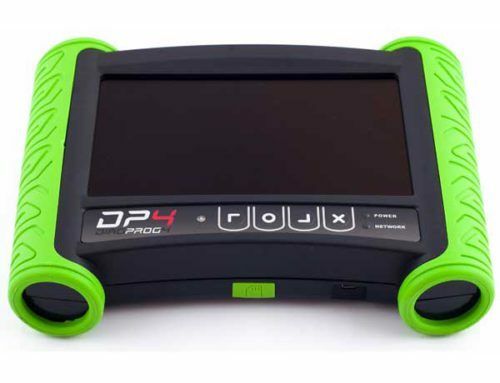 DiagProg3 comes with preconfigured packages seperated by car brands or fully functional. You decide, what fits your needs best. If you want to roll back all kinds of odometers and adjust mileage even with motor cycles we recommend the full package. When you are an expert for only one car brand, chosse the specific software package and safe a ton of money.